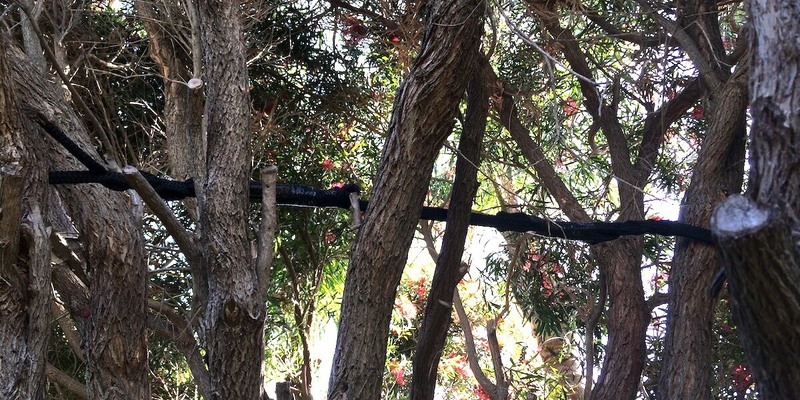 Tree support systems are used to provide supplemental support to leaders and individual branches by limiting movement. 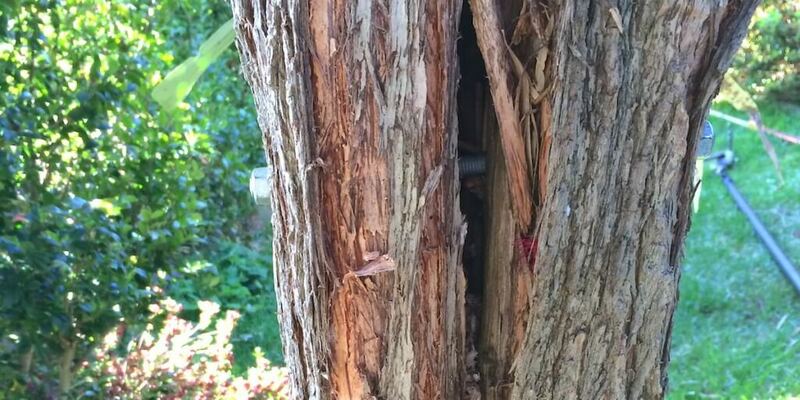 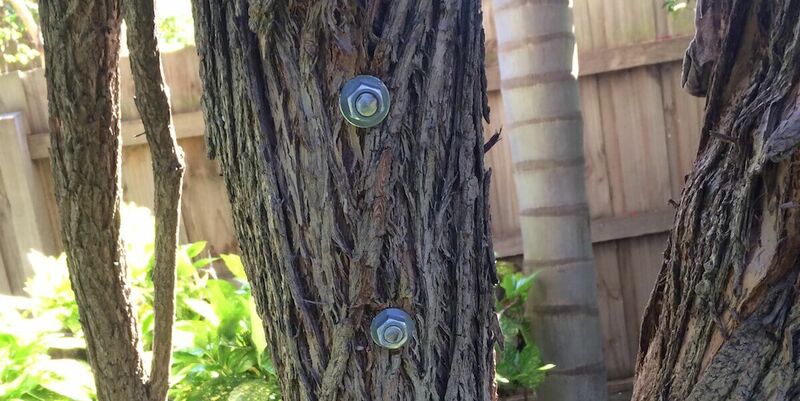 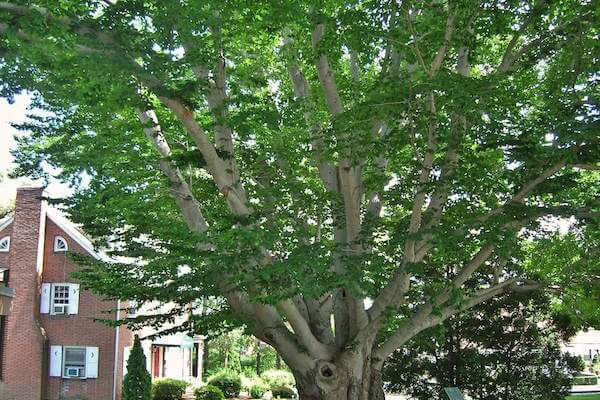 When a tree has a structural defect or condition that poses a high risk of failure which may result in injury or property damage, a supplementary support system can often reduce the risk. 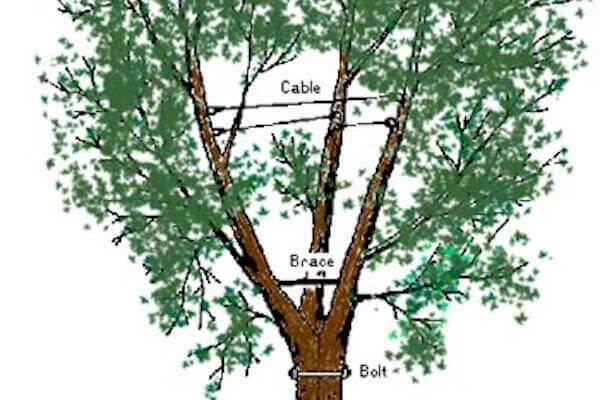 This is known as Cabling and Bracing. 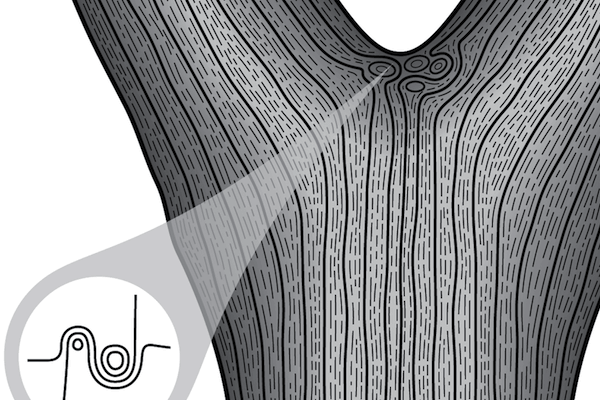 Sometimes trees have structural faults such as a tree with two trunks (bifurcation). 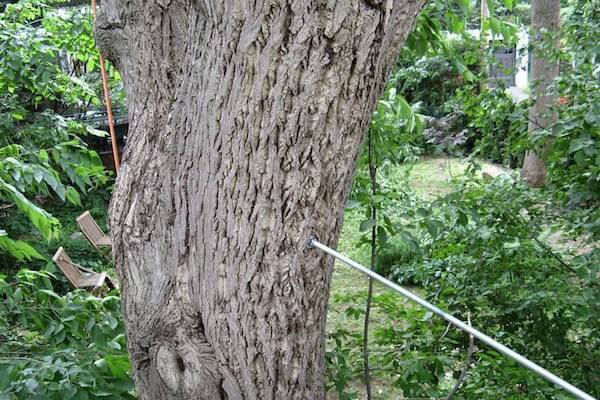 These trunks can sometimes have a tight union where they are joined which are susceptible to splitting open. 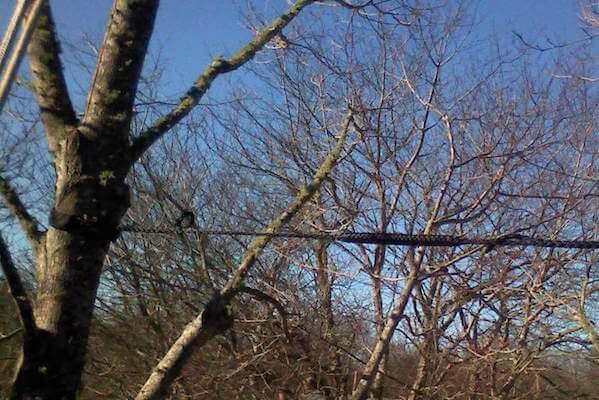 A cabling and bracing system can dramatically reduce the risk of splitting. 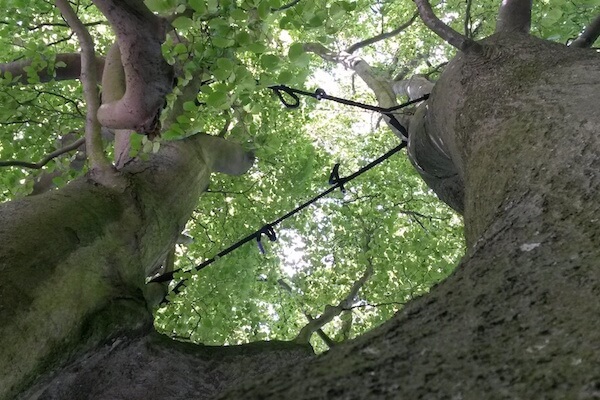 At The Special Branch Arborist we use and we highly recommend the Yale Brace 4 Tonne Cordage system as through the years it has proven to be safe and reliable for problem trees.